Independent, provocative, now! The CJLO Magazine is the resource for features, reviews, and interviews. Established in 2004, and run by dedicated CJLO volunteers, the magazine covers the latest and best in local and international music, art, theatre, film, festivals, and more! 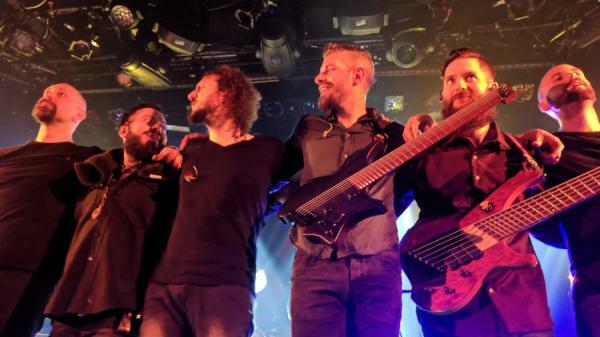 On Thursday Nov. 1, London-based progressive metal band Haken brought their North American tour to Montreal’s l’Astral. They were joined by Norwegian band Leprous and Boston-based band Bent Knee. A line gathered early at the venue for the sold out show. I kept my reputation of being first in line and managed to get a front row spot for the concert. “I hope that show becomes my most important memory of 2018,” says Montreal’s Helena Deland with a laugh. Deland is referring to her headline performance at this year’s edition of M for Montreal, the four-day festival spotlighting rising local talent for industry folk and music fans alike. 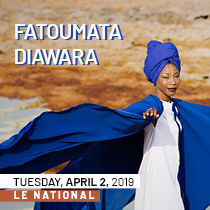 The show is the culmination of a whirlwind year of gigs for the singer-songwriter, including a U.S tour in the spring (including a performance at Austin, Texas’ venerable SXSW festival) and European one last month. 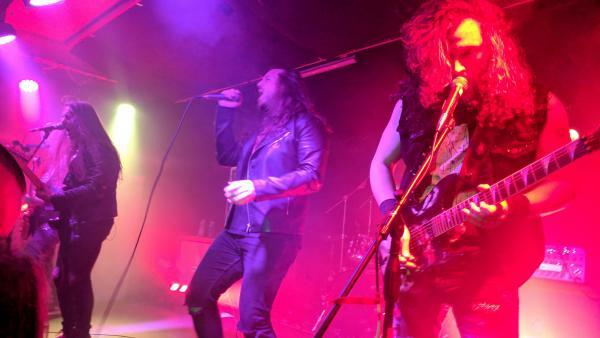 On this legendary day, Edmonton’s power metal outfit Striker and British Columbia’s Unleash the Archers invaded the shores of Montreal. 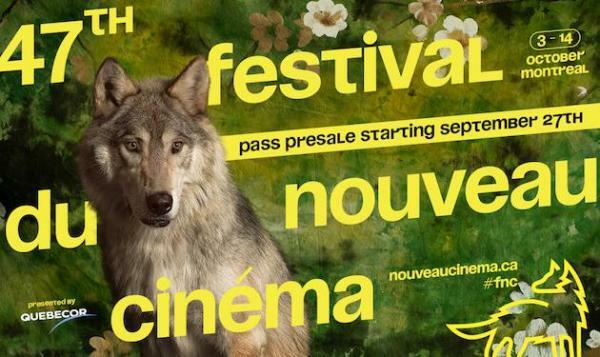 This years Festival Du Nouveau Cinema (FNC) is back from Wednesday October 3rd to Sunday October 14th. The 47th edition of the festival has made it a point to include categories with feature films (international and domestic), installations, a masterclass featuring Paul Schrader, short films, television series, and virtual reality. What makes the festival so attractive is that it hosts some of my anticipated films of the year, some that might not agree with everyone due to their controversial nature. However, I am happy that this festival gives them a platform to be showcased. On Saturday night, a sold-out Rialto was hot and ready for one of Montreal’s finest indie singers of his generation. 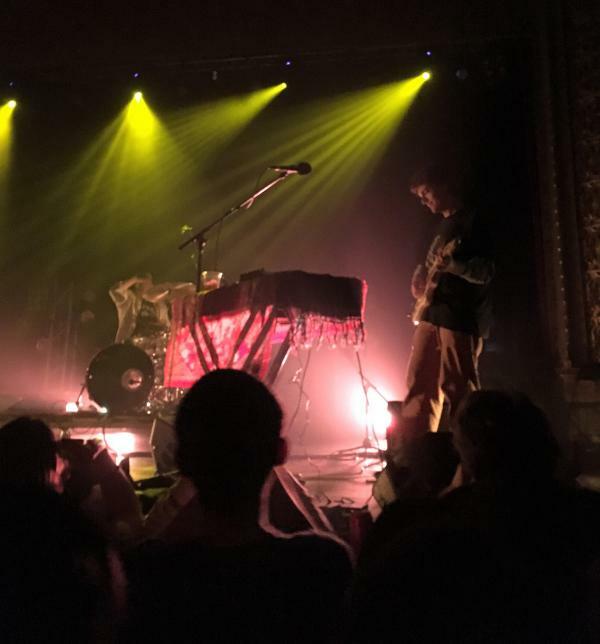 After two opening acts, first Cherry Monday, followed by Guy’s#, the young faces in the crowd started chanting and hollering at Homeshake as he was preparing his equipment on the stage. 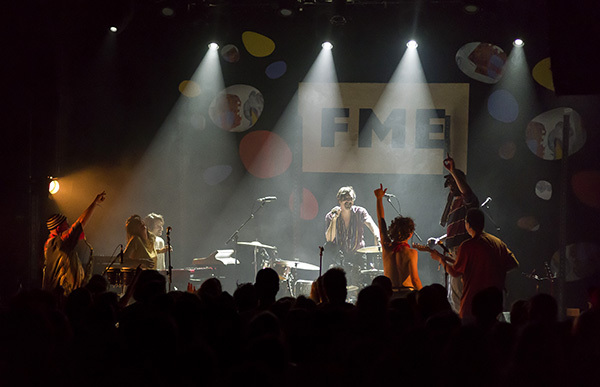 The 18th edition of the Festival de Musique émergente, or FME, took place over the Labour Day weekend. From Thursday to Sunday, the city of Rouyn-Noranda was overflowing with music. CJLO @ Heavy Montreal: What a Weekend! 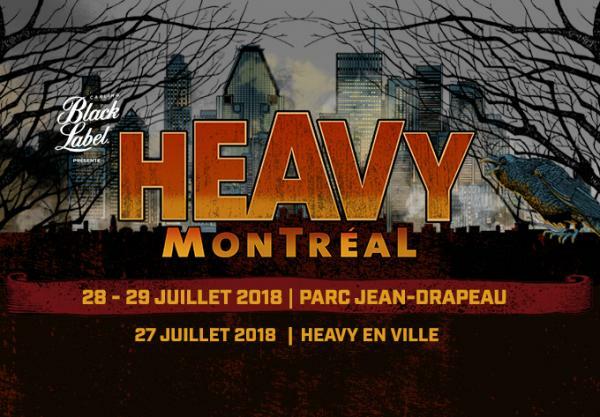 After another fantastic year, Heavy Montreal has now sailed off into the distance and left here’s some of the thoughts some of our DJs that attended had. Hope you enjoyed it as much as we did. 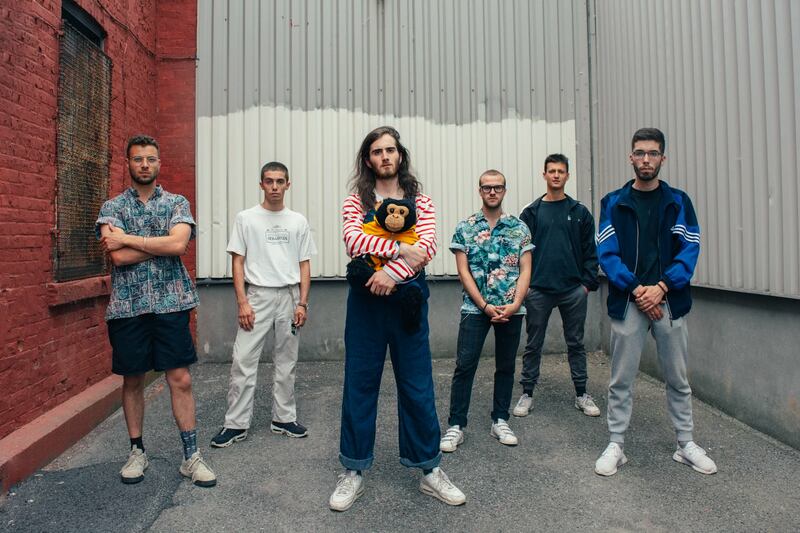 Read more about CJLO @ Heavy Montreal: What a Weekend! 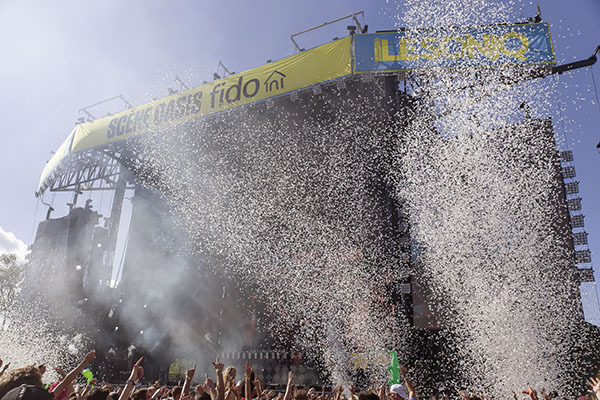 Even though ÎleSoniq has “only” three stages, as opposed to six for Osheaga, it was still hard to choose which show to run to, as each stage was far enough from the other to have non-stop music. On Friday, the first show I saw was Klingande. This DJ is known, among other things, for his very successful “Jubel (original mix)” track, which was basically the soundtrack to the summer of 2014. It’s a very dreamy and relaxing track. 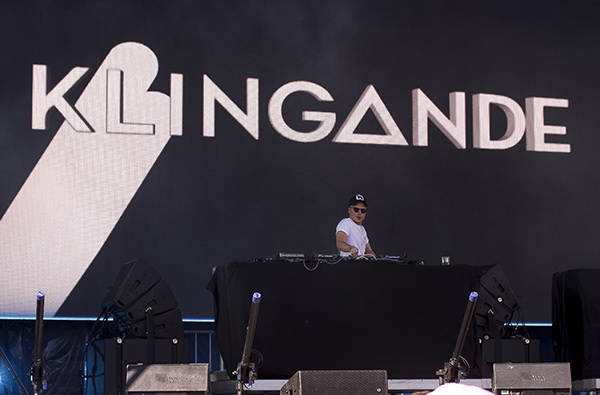 Klingande kept this soothing style in his set, which did not prepare anyone for what was coming next : Herobust. FANTASIA 2018: The Final Week's Recap! In this final week of the Fantasia film festival, I only had one free day. This meant that I had to see as many films as possible. Even though the festival is wrapping up, I hope to catch some of the other Fantasia films when they are released in the months ahead! Read more about FANTASIA 2018: The Final Week's Recap!